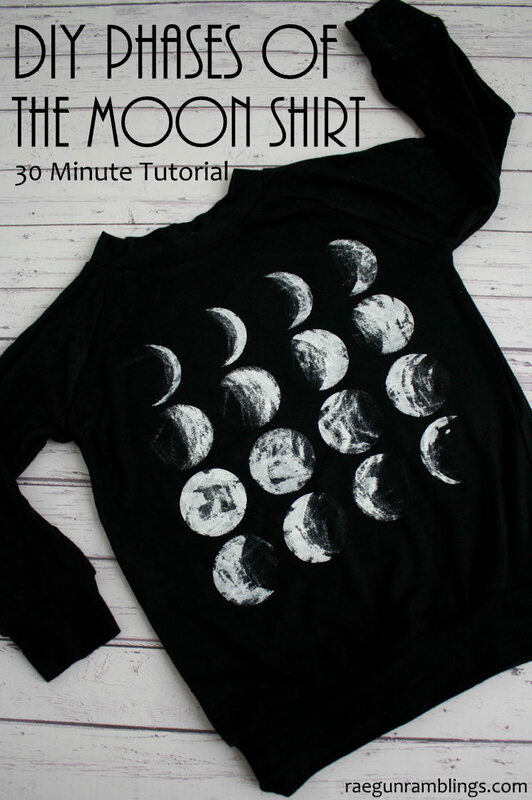 This fabulous phases of the moon shirt, on Raegun Ramblings. 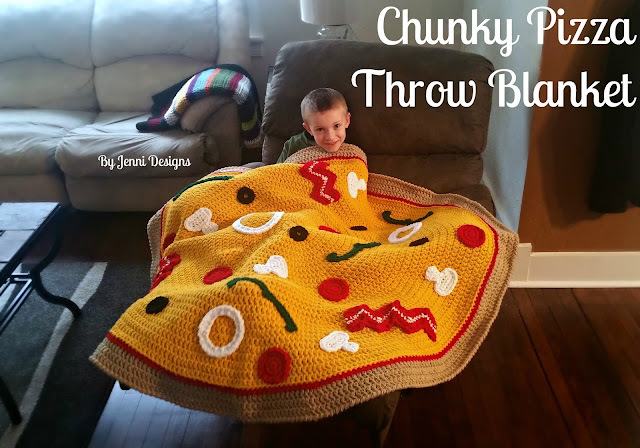 Look at this toasty pizza blanket! 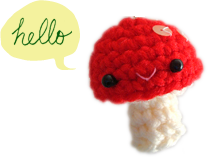 From By Jenni Designs. I love the chocolate bunny one. 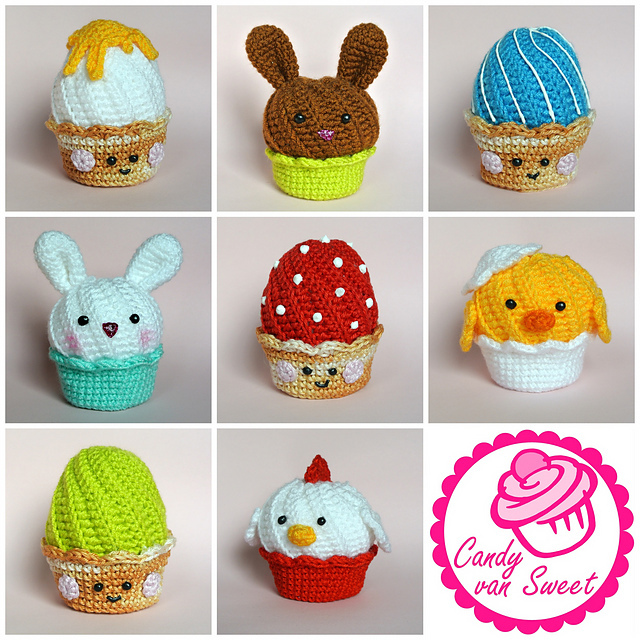 Sweet cupcakes by Candy van Sweet on Ravelry, free patterns! 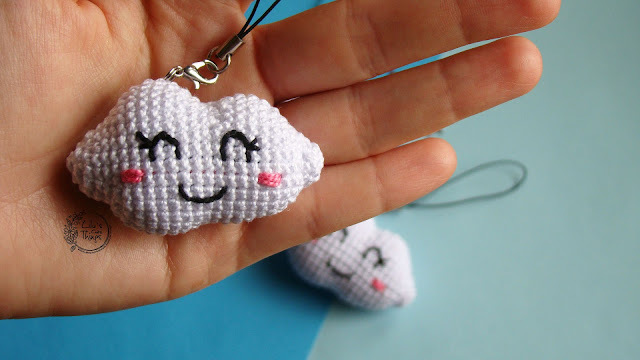 A cool friend pointed me to these lovely clouds ^_^ by Gateand Handmade Crochet. I love negative spaces filled with strings. The tutorial is in French but it’s got wonderful self‐explanatory pictures. From Jesus Sauvage. I was tempted to buy the faux succulents while wandering in Michaels one day but didn’t know what to use it for, and now I know! 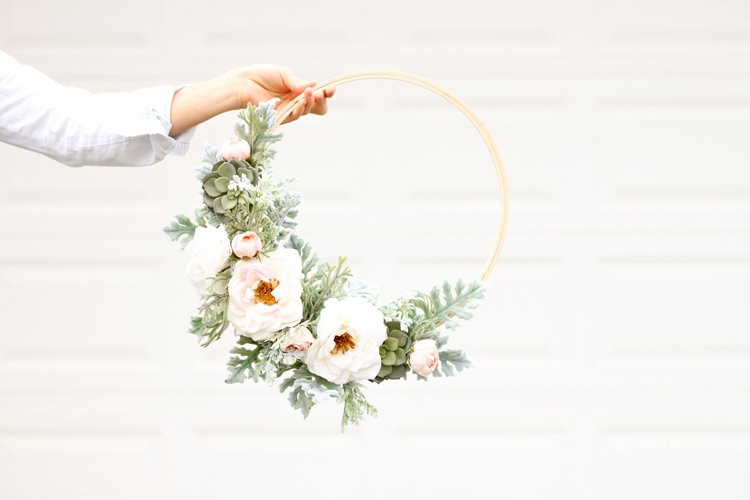 I love that it’s made with an embroidery hoop! Check out the minimalist air plant versions too. I might just make that and will never kill another air plant again. From Delia Creates. These are the most fabulous! Looks like I have to get myself to Old Navy again for more flip flops! Yes I already have an open‐toe pair that I have not yet have the chance to wear, but one always needs more than one pair of summer shoes. From Make & Do Crew. So grateful for the warm spring weather today (finally! ), hope everyone’s enjoying spring! Hi Sam! Thanks so much for reading my blog! I’m glad you like the roundups :) Happy crafting! Bonjour Trish.Le cardigan granny me plait beaucoup.Allez vous vous laisser tenter? 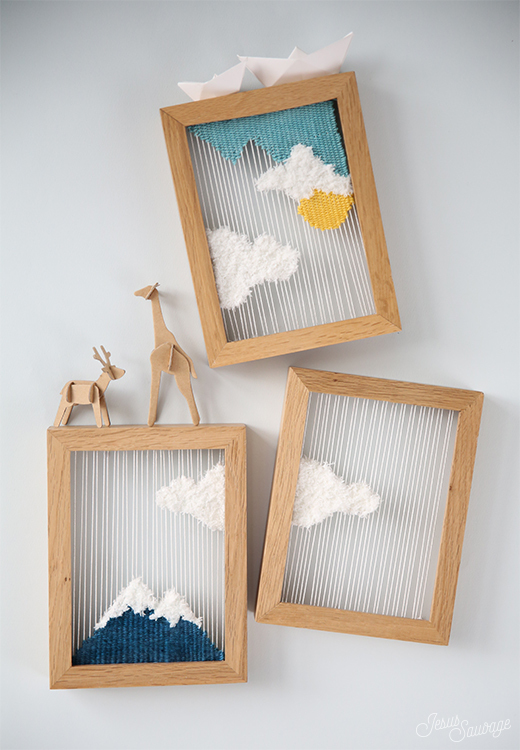 J’aime bien aussi les petits tableaux de fils, c’est une idée très originale. Je voulais aussi vous dire que j’ai trouvé très rèussi votre papillon brodé en perles, je vais regarder le tuto car je fais du patchwork et parfois on embelli les ouvrages avec des broderies de perles. Merci pour ce partage de belles choses.